With the start of the New Year underway, West Bergen Mental Healthcare is honored to welcome three new members to its Board of Trustees. Each individual brings valuable experience and expertise, as well as a passion for our community. Find out more about our new Board Members below. Mr. Gardner is a founder of CyberExtruder, a facial recognition software company. As chief executive, Larry worked closely with the Department of Homeland Security, the Intelligence Community and Law Enforcement. 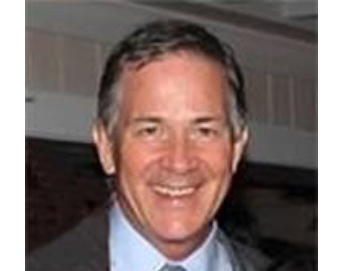 Prior to his tenure with CyberExtruder, he spent more than 20 years in the office furniture industry with Steelcase, Inc., Vitra USA, and distributors, in a variety of roles, including sales, marketing and senior management. Mr. Gardner received a Bachelor of Science in Business Administration from the University of Southern Connecticut and a Masters of Business Administration from the University of New Haven. Although mostly retired, Larry continues to do some consulting in the security industry. He and his wife, Maureen, have two daughters and five grandchildren, and have lived in Ridgewood for 35 years. 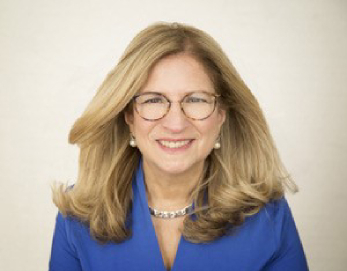 Ms. Goldmann is a Licensed Master Social Worker and Certified Professional Coach with more than 20 years of experience counseling individuals, couples, families and groups. In addition, she has a wide range of expertise in providing leadership training for professionals and volunteers in private, non-profit and corporate settings. Sylvia also specializes in counseling individuals and families who have a family member who is transgender and is transitioning. Ms. Goldmann received a Bachelor of Arts in Social Work (Casework) and a M.S.W. from Syracuse University. She holds a number of professional certifications and accreditations as well. She is a Licensed Master of Social Work (LMSW) in New York State, a Certified Professional Coach (CPC) and a member of the Academy of Certified Social Workers (ACSW). Sylvia has two children, a son that lives in Colorado and a daughter in California. After residing in Saddle River for many years, Sylvia now makes her home in Mahwah. Mr. Kaufman is a Financial Advisor and Portfolio Manager at Oppenheimer & Co. Inc. He received a Bachelor of Science in Economics and Statistics from the George Washington University in 2004 and a Masters Degree in Statistics from Columbia University in 2006. 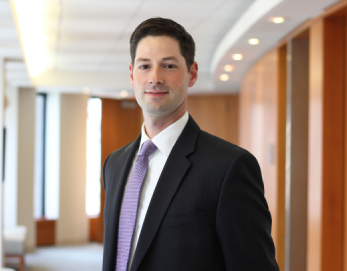 With over 15 years of experience in asset management, investing, and trading, Mr. Kaufman has a wide range of expertise in the financial world, including seven years at Goldman Sachs Asset Management working with institutional clients on multi-asset class portfolios. Prior to Goldman Sachs, Mr. Kaufman was responsible for constructing and managing customized portfolios at a registered investment advisory firm and spent over four years as a long/short equity and derivatives trader on proprietary trading desks. He and his wife, Justine, reside in Ridgewood with their daughter Colette. They met 25 years ago in Ridgewood where they both grew up together.